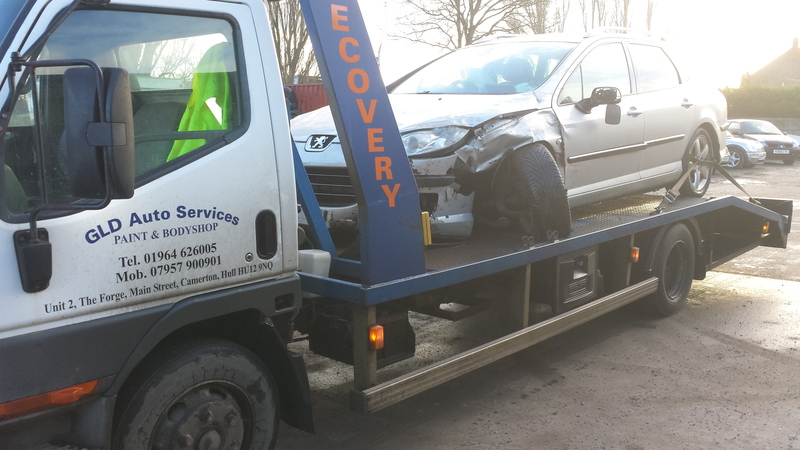 We are equiped with a 7.5Te recovery truck capable of a payload of 3.5 Te. 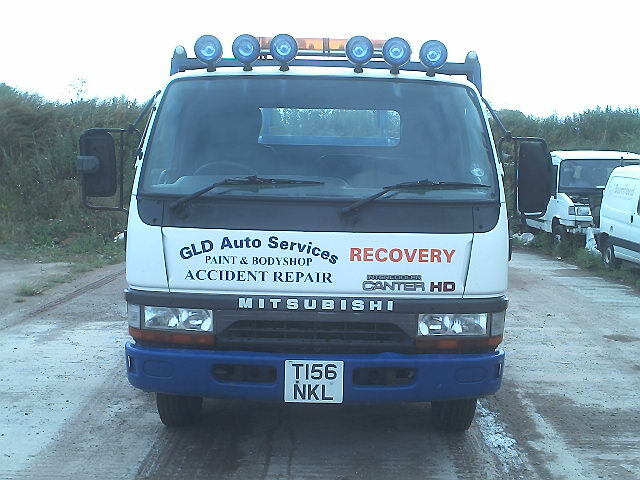 Fitted with a 9 Te winch for none runners and or accident damaged vehicles. 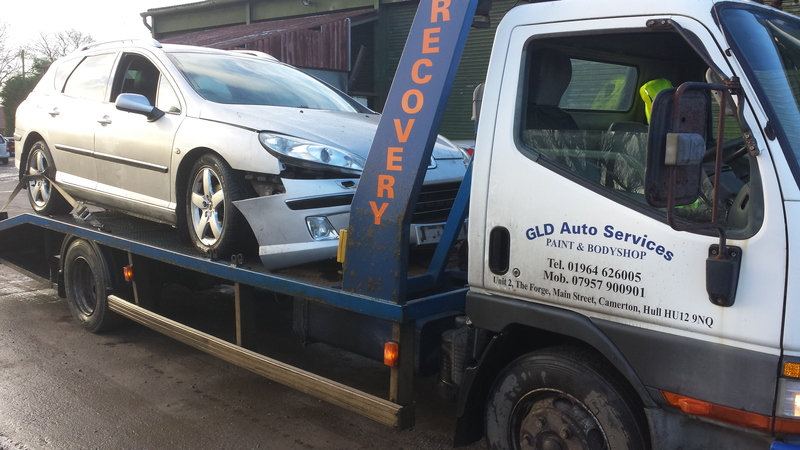 Secure storage for RTA "Road traffic accident" damaged vehicles. 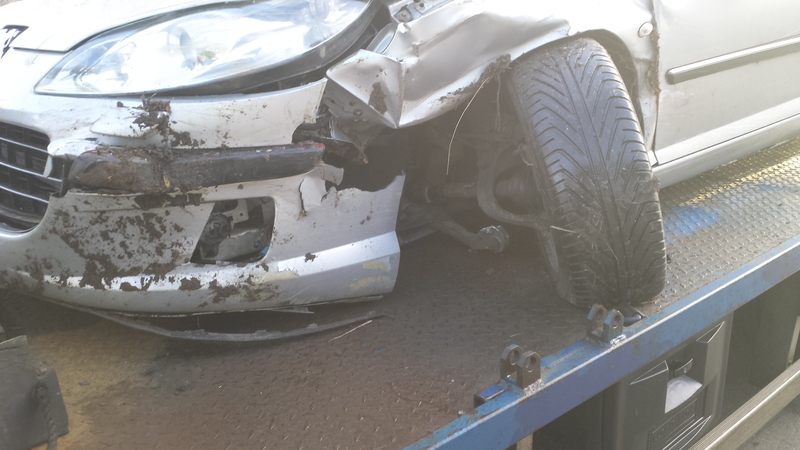 Rover 25 "That was" Following RTA. 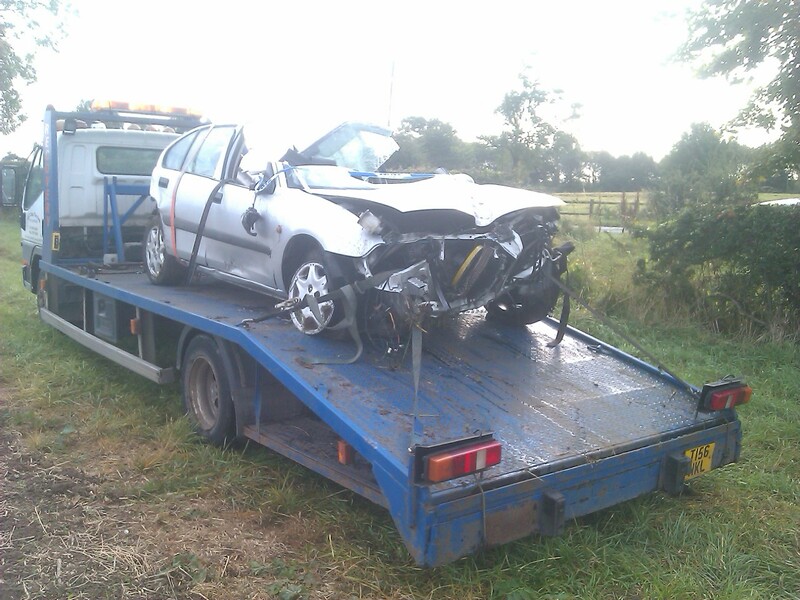 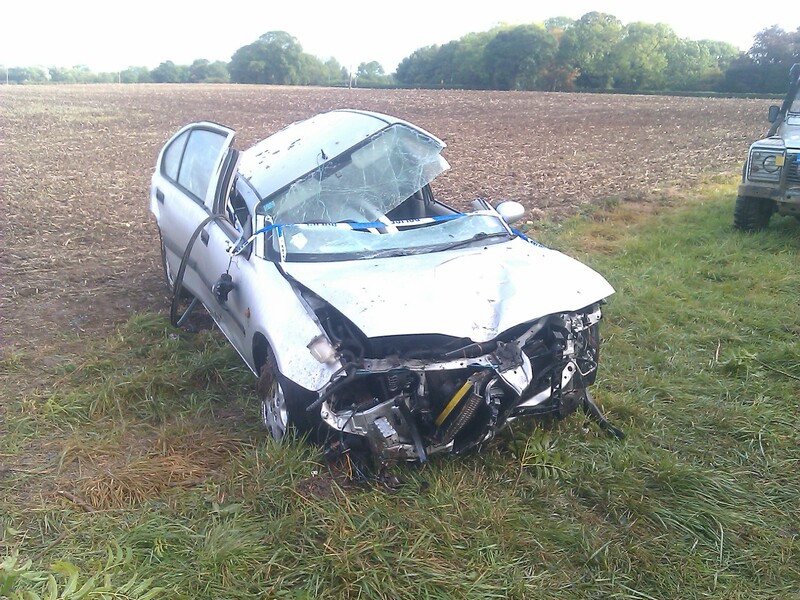 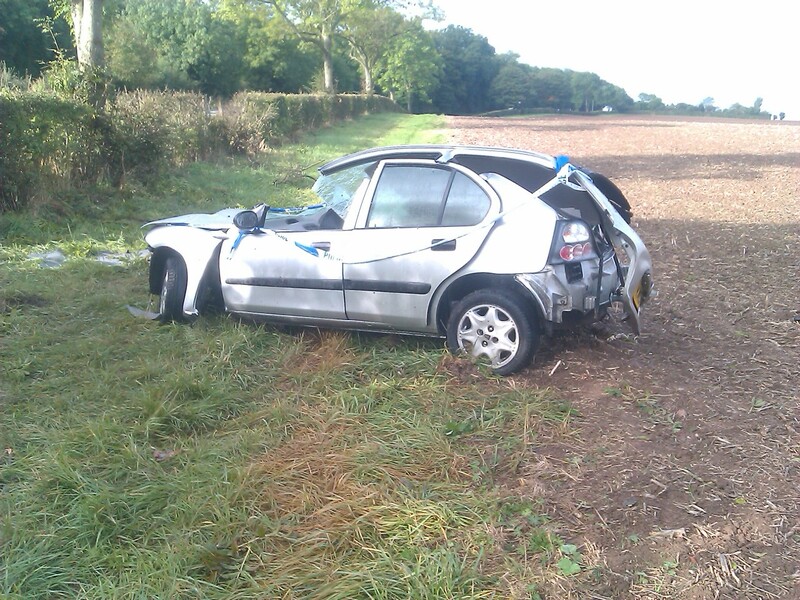 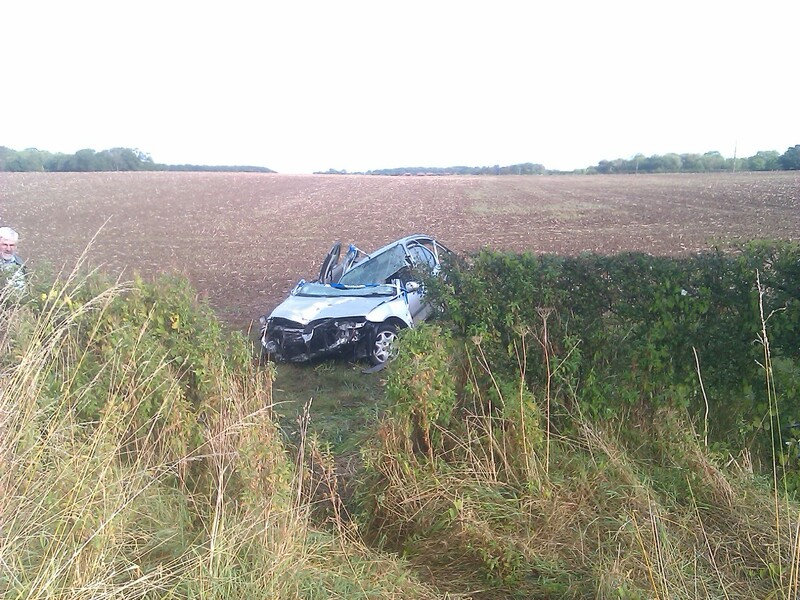 Vehicle left road & rolled into field, emergency services on hand to extract driver. 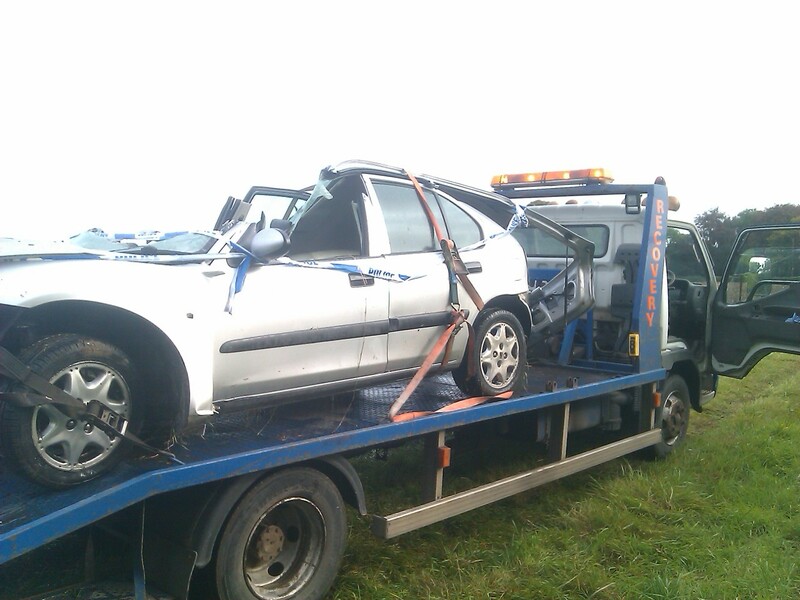 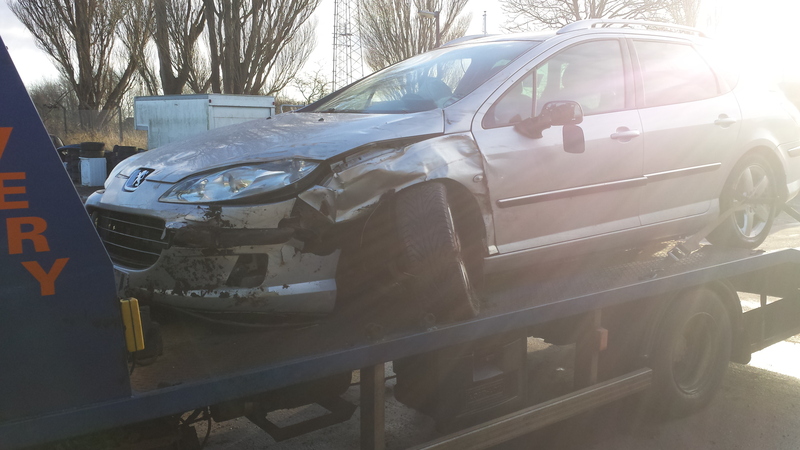 Vehicle then extracted, recovered & stored ready for removal by insurance company. 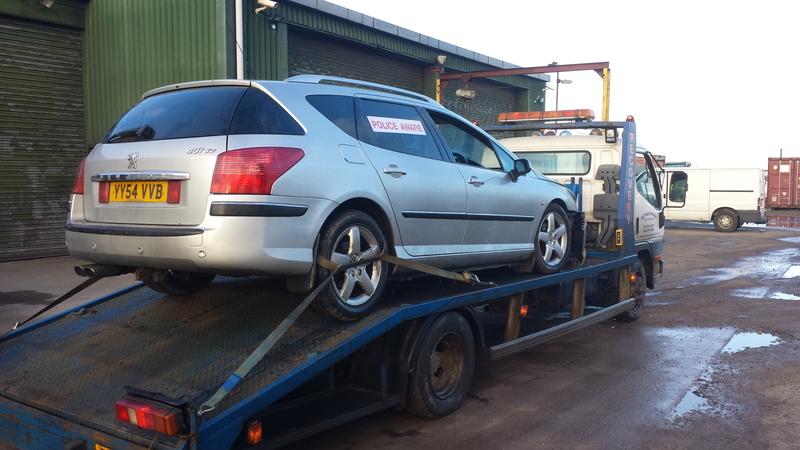 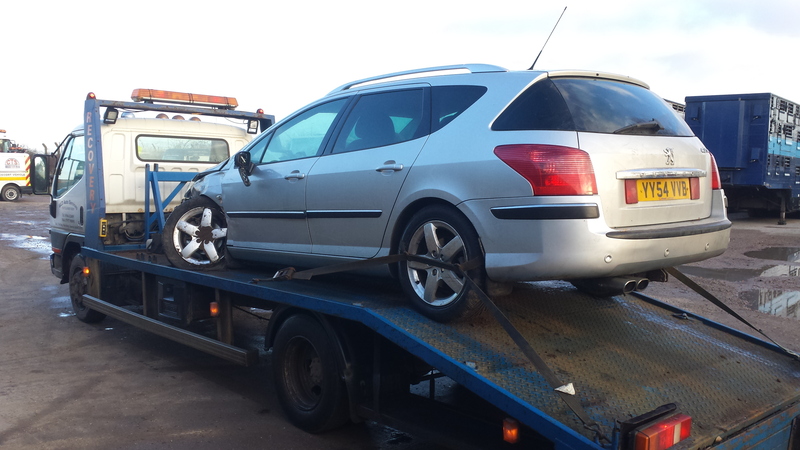 Peugeot 407 estate Following RTA. 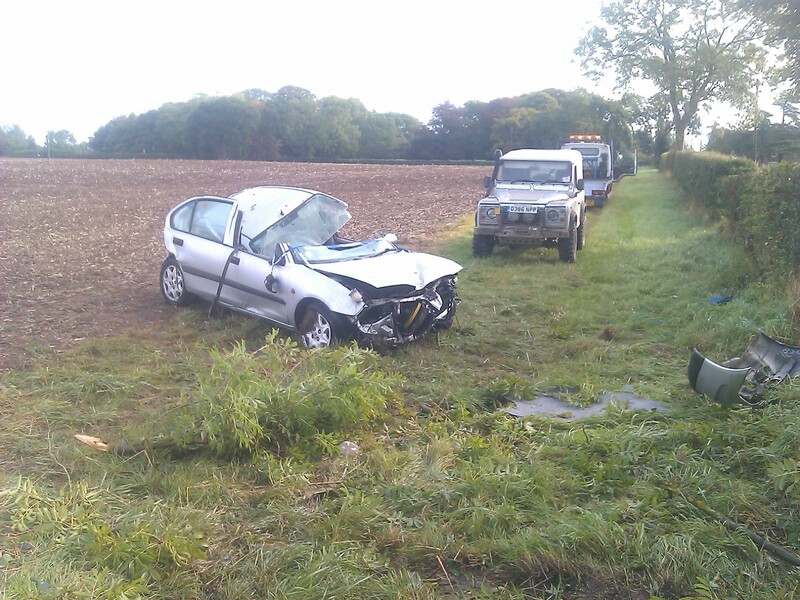 Vehicle left road in black ice & wedged inself in bottom a deep ditch.